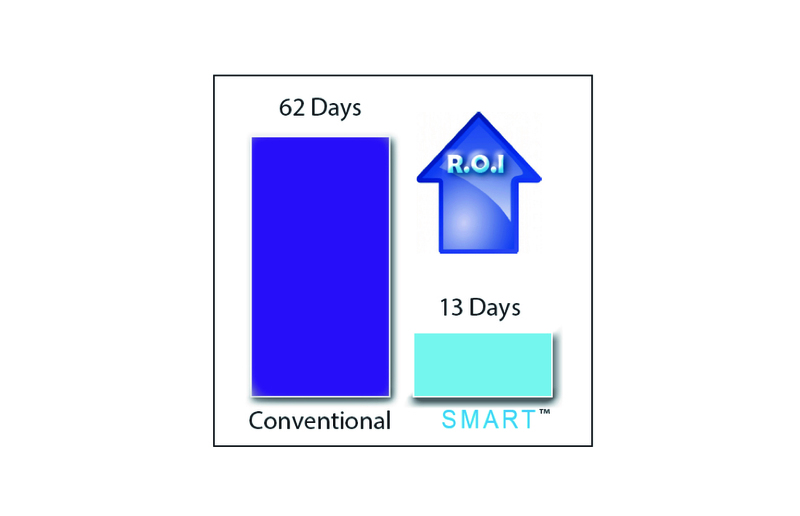 SMART™ Freeze Dryer technology is a primary drying optimization tool with wide industry acceptance. Patented Manometric Temperature Measurement (MTM), a pressure rise measurement technique, is used to determine cake resistance and product temperature at the ice interface amongst other parameters. These attributes are critical in understanding how they can relate to the long term product stability. 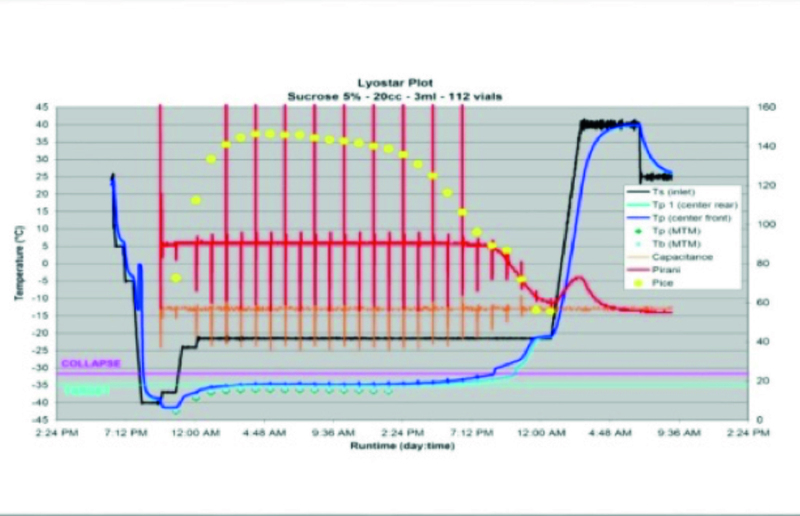 SMART eliminates the trial-and-error approach normally used to develop new lyophilization cycles quickly, while ensuring product quality, efficiency, and robust process. The illustration below depicts a return of investment on how the SMART technology can reduce the development time. AutoMTM is another mode of operation of the SMART Freeze-Dryer technology. AutoMTM allows the researchers to run their own pre-determined cycle but still collect the critical process data and product parameters calculated by SMART. This technique is a valuable tool to help understand how an existing freeze drying process can be further optimized.